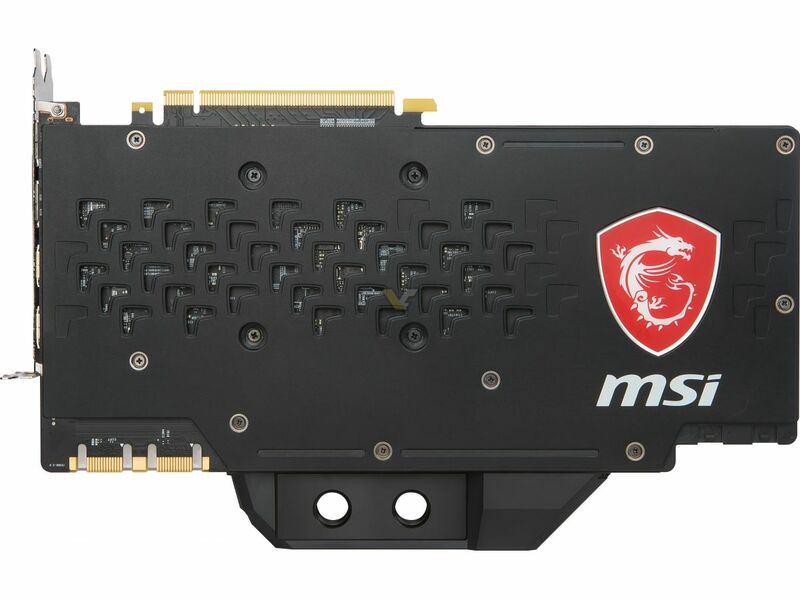 Today MSI unveiled its first custom GTX 1080 Ti will full cover water block. 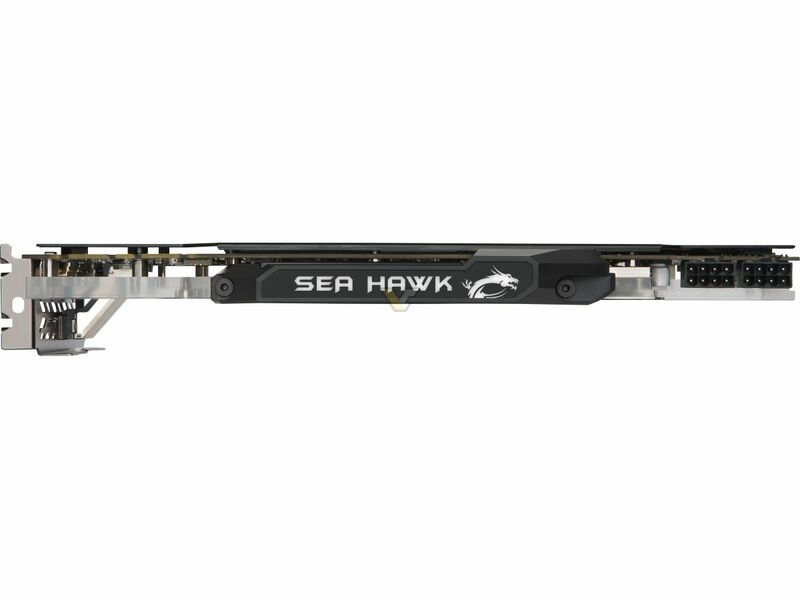 MSI Sea Hawk EK X has custom PCB, the same PCB you can find on GAMING or ARMOR series. It has 8+2 phase design and two 8-pin power connectors. 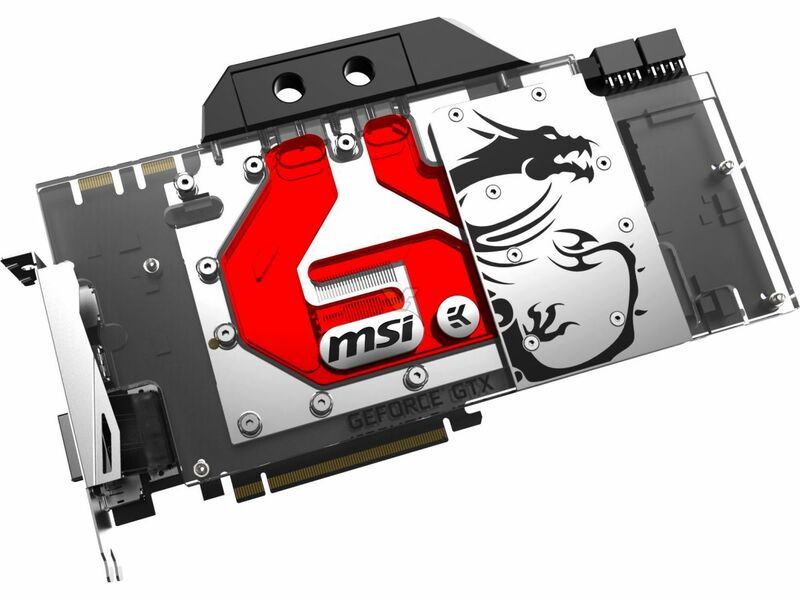 The water block designed by EK has MSI, dragon and GeForce GTX logos on the front and Sea Hawk logo on the side (probably LED illuminated). The nickel-plated base covers GPU, memory and power section. 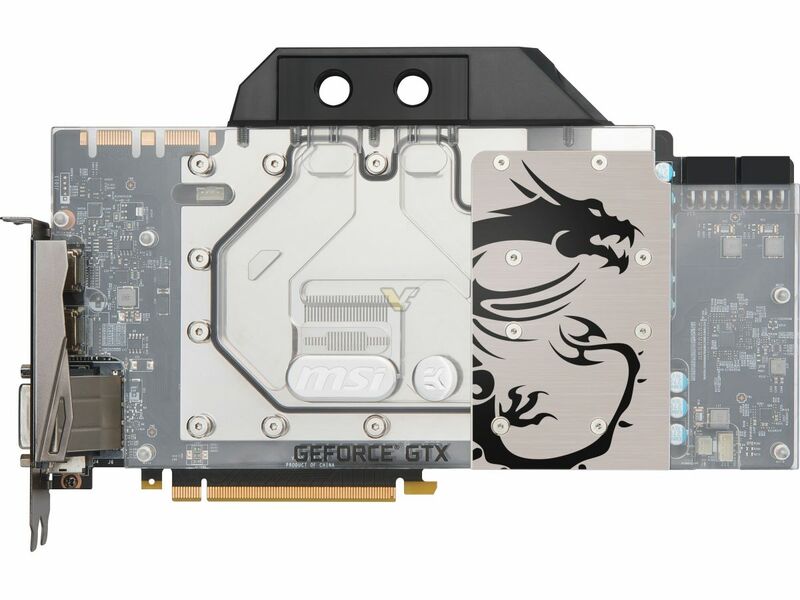 The card is based on Pascal GP102 GPU with 3584 CUDA cores and 11 GB of GDDR5X memory. This model has the exact same clock speed as GAMING X or SEA HAWK X (with AIO cooler).